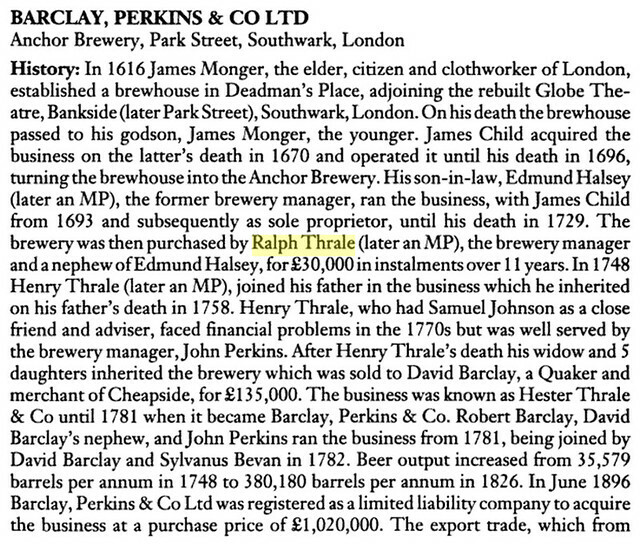 Today is the birthday of Ralph Thrale (1698-April 9, 1758). 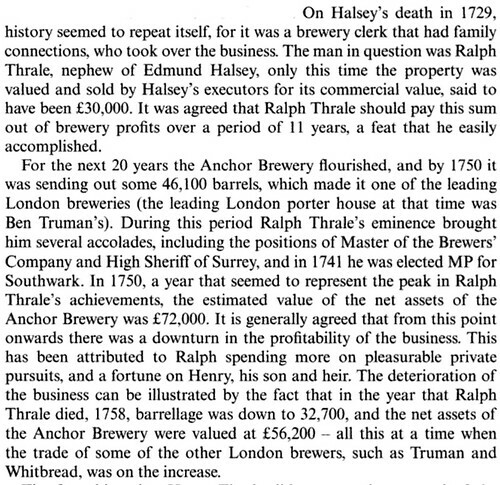 Thrale’s exact date of birth is not known, but he died today in 1758, so that’s why I’m celebrating his birthday today. He was born in Offley, Hertfordshire, England, the son of Ralph Thrale, a Cottager originally from Sandridge who moved to Offley. 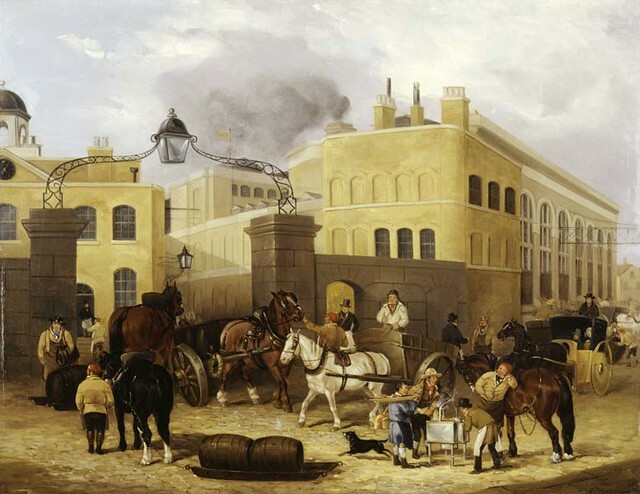 His uncle brought him to London around 1711 after his father died (when he was only 13) to work at his Anchor Brewery, in Southwark, in the central part of the city, and eventually he became the Master of The Brewers Company, having bought the brewery after his uncle’s death. 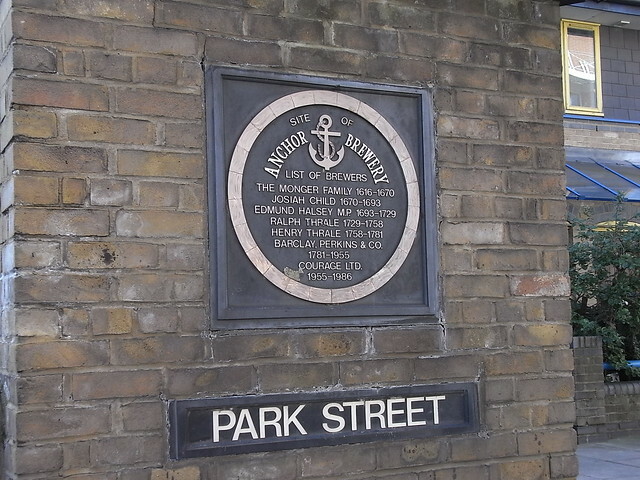 He was also a Member of Parliament from 1741-1747 and also High Sheriff for Surrey from 1733-34. Portrait of Ralph Thrale by Thomas Hudson. 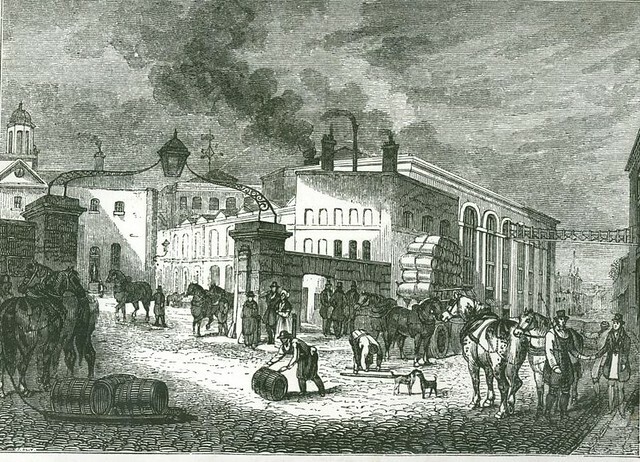 to find a purchaser for so large a property was a difficult matter, and after some time, it was suggested that it would be advisable to treat with Thrale, a sensible, active, honest man, who had been long employed in the house, and to transfer the whole to him for £30,000, security being taken upon the property. This was accordingly settled. 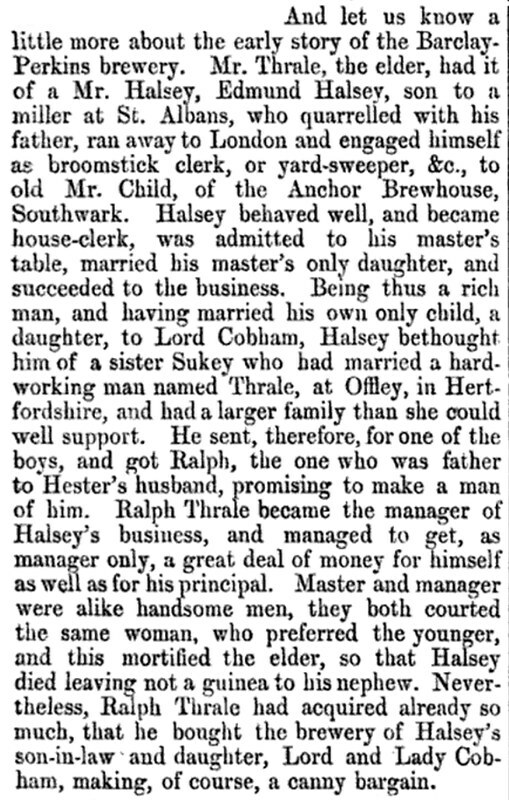 In eleven years Thrale paid the purchase money. He acquired a large fortune. But what was most remarkable was the liberality with which he used his riches. 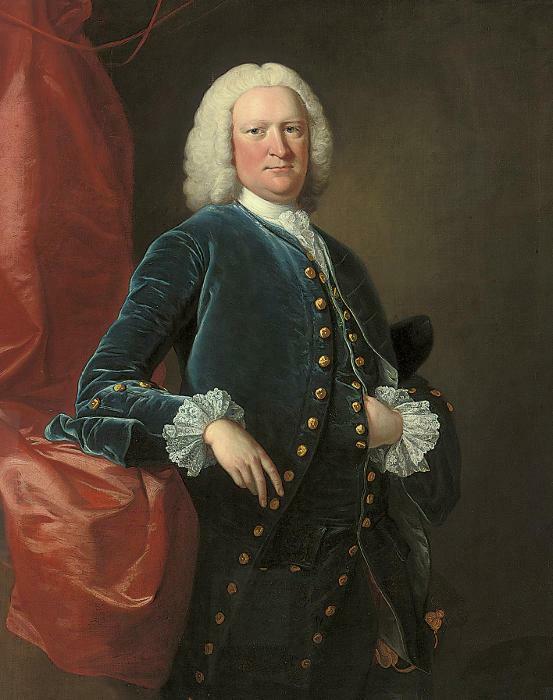 Returned as an opposition Whig for Southwark, the brewers’ constituency, he voted against the Government on the chairman of the elections committee in 1741 and on the Hanoverians in 1744, was absent from other recorded divisions, did not stand again, and died 8 Apr. 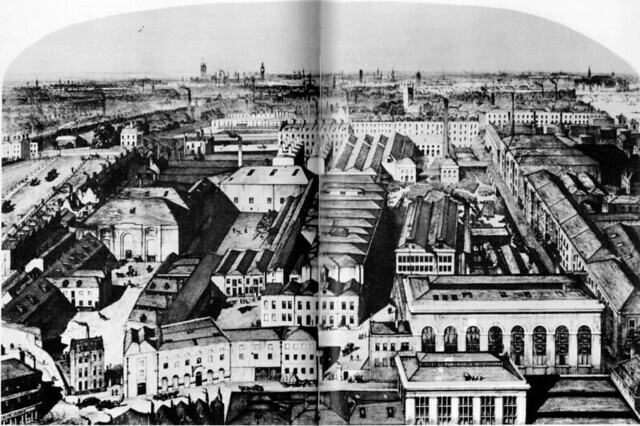 1758.